Call for a government investigation into allegations that British American Tobacco violated Bangladesh’s Tobacco Control Laws today! #BritishAmericanTobacco is being accused of illegal #cigarette advertising in Bangladesh. I support an immediate government investigation into these allegations! 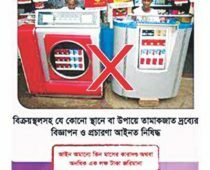 In Bangladesh, British American Tobacco has allegedly violated the country’s tobacco control laws by conducting promotional activities for one of its new products in Dhaka’s Lalmatia area. 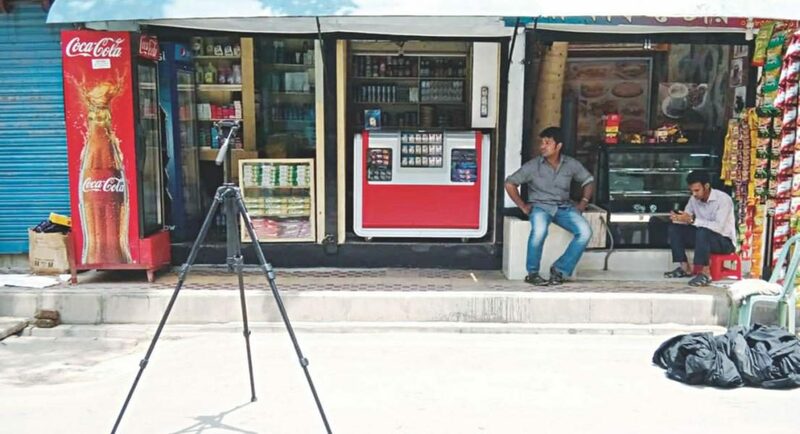 A group of 10-15 representatives of BAT Bangladesh were reported to be seen setting up a decorated point of sale containing packs of the new cigarette brand. They also displayed branding of the cigarette.